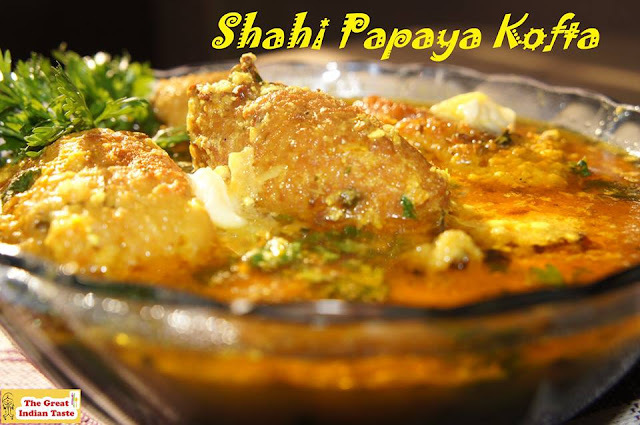 In 1857, the shadows are falling thick and fast on what is left of the Mughal empire. The last emperor, Bahadur Shah Zafar, is a broken, bitter man in his eighties who has retreated into religion and poetry. Zafar’s empire extends no further than the precincts of his grand palace, the Red Fort in Delhi, but this hasn’t prevented numerous court intrigues and conspiracies from flourishing within the Lal Qila; these involve the emperor’s wives, children, courtiers, hangers-on and English functionaries among others. Flung into this poison pit is Laale, a young woman from an Afghan noble family, abducted from her home in the mountains and sold into the Mughal emperor’s court as a courtesan. Fiery, independent and beautiful, the ‘mulberry courtesan’ captures the ageing emperor’s heart, giving him hope and happiness in his last years. 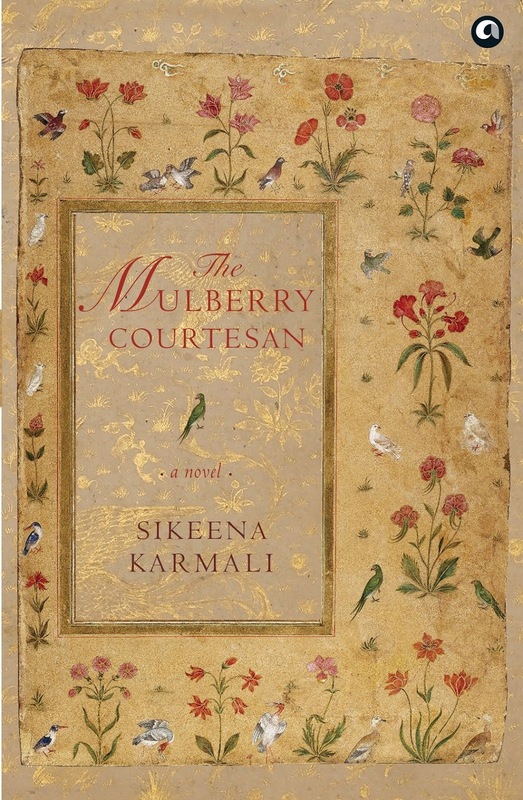 Told against the backdrop of India’s great revolt of 1857 and the last days of the Mughal empire, The Mulberry Courtesan is an epic tale of romance, tragedy, courage and adventure. When you are holding a book with a cover that is so beautiful, you know you are in for a treat! 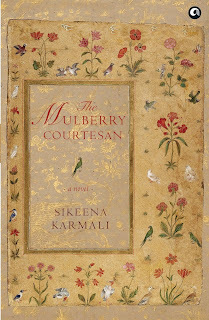 The Mulberry Courtesan is much more than just that - it is a captivating tale of love and longing, of tragedy and misfortune, of adventures and misadventures, of desires and dreams. Reading this book is enthralling more so because of the strong research the author has backed the whole narrative with. Set in 1857, this story of Laale is one that gives you hope, shows you what the real strength of a woman can be like and at the same time tells you, how sometimes destiny gives you a chance to change your life and what happens when you grab that chance with both the hands. The hardships we all faced as a country during the British regime is not unknown and yet when the author describes it in the book it feels so real and leaves you with goosebumps. It is a brutal reminder of what our past looks like and at the same time is a strong reminder of what our future should not be like. The author has taken care of the minutest detail in the book. From the charactersketches to the descriptions of the places, it all comes alive in those pages making you feel as if you are watching some movie. Written in a diary format, this book is an easy read both to connect and to decipher. Though it has a lot of history in it, there is not a single dull moment in the book. 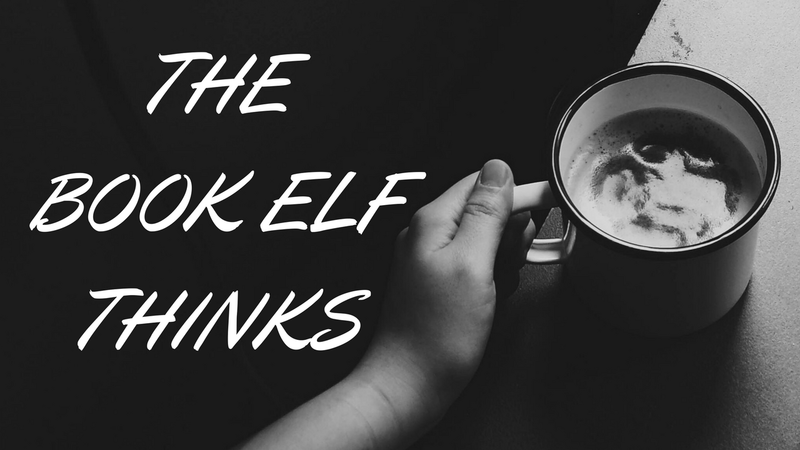 The author takes us on a time travel in those pages and makes sure you don't feel like coming back from that era. The beauty of those times, the simplicity in people and their lives have been beautifully captured in the book. Her details are so accurate and precise, that you can almost visualize it all in your mind. Strongly recommended, this book is a masterpiece in itself! This book is like Shahi Papaya Kofta - every inch a dish fit for the royals with a lingering taste!